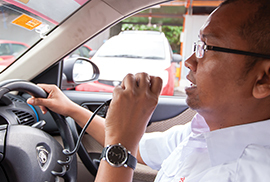 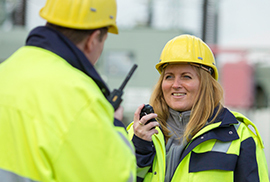 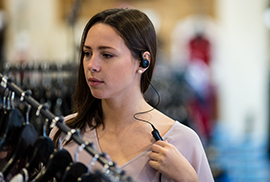 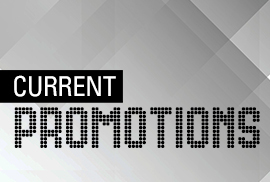 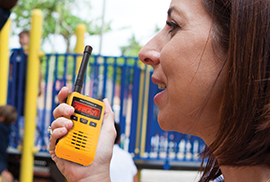 Mobile Two-Way Radios are vehicle-mounted wireless devices that are used to send voice or data messages one-to-one or one-to-many. 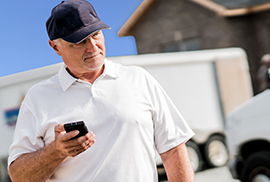 Whether they need ultra-thin portables or extra-tough mobiles, integrated Bluetooth® or industry-leading data applications, we have the right solution. 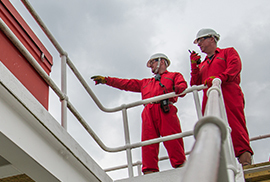 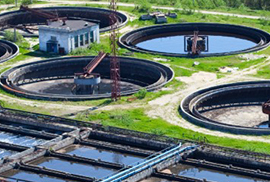 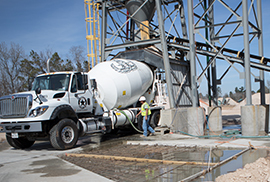 Our solutions help you reduce operational downtime, optimize infrastructure efficiency and keep personnel out of potentially dangerous situations. 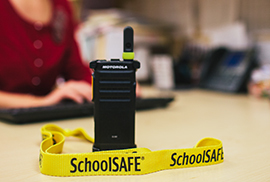 A web-enabled two-way radio based product that allows for communications interoperability between school radio systems and public safety radio systems. 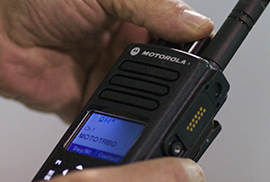 Motorola’s Team Communications solution your team is always just a “push” away. 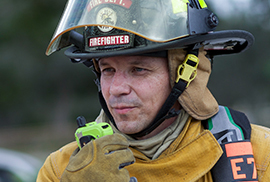 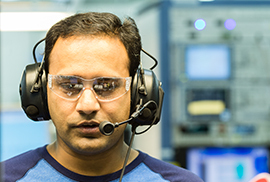 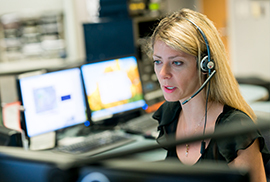 WAVE Work Group Communications is a communications interoperability and broadband push-to-talk (PTT) solution.